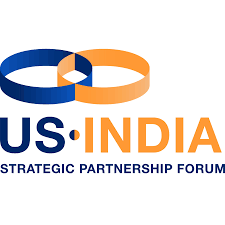 The US-India Strategic Partnership Forum (USISPF) lauded the Government of India’s 2018-2019 Annual Budget for ensuring the reform process does not stall, and for its commitment to transparent governance. This announcement was particularly significant as it is the last budget announcement from the current Modi administration leading up to the 2019 elections. The Modi government has recently achieved great success in reforms such as opening up of 100% FDI in retail through automatic route and India is encouraged with a forecast from the Economic Survey of GDP growth from 7-7.5% for Fiscal Year 2019. 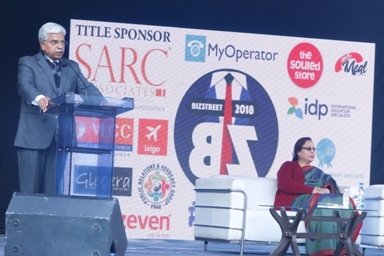 The annual budget presented by the Finance Minister reinforced this administration’s commitment to inclusive development and sustainable job creation. This was evident from the proposed spending of Rs14.3 lakh crore on rural infrastructure development, and an outlay of Rs5 lakh per family annually to be given for medical reimbursement under the National Health Protection Scheme. 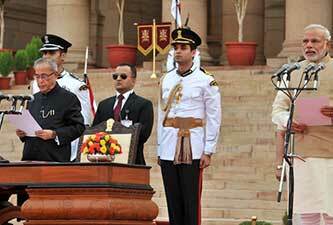 With a clear focus on progress of India’s agricultural productivity, the Prime Minister termed the budget as ‘Farmer friendly, business friendly, development friendly’. The annual budget 2018-19 focusses on improving the “Ease of living” of its citizens by launching several schemes and initiatives including ‘Revitalising Infrastructure and Systems in Education (RISE) by 2022’’ with a total investment of Rs 1,00,000 crore in next four years benefitting the students and improving the quality of education in India, setting up of 24 new Government Medical Colleges and Hospitals by upgrading district hospitals, a holistic approach towards artificial intelligence among others. USISPF President Mukesh Aghi applauded the budget announcement, saying, “The Modi government has made significant progress over the past year with recent GST reforms, opening of FDI across sectors, and the introduction of the Bankruptcy and Insolvency Act. The U.S. industry sees tremendous opportunity in the areas of food processing, increased investment budget in the infrastructure sector particularly railways, airports and development of smart cities. Announcement of initiatives such as the National Health Protection Scheme under the National Health Policy 2018, provides opportunity for U.S. companies to work more collaboratively with the government to further deepen healthcare access and affordability. Formed in 2017 by U.S. business leaders, USISPF has carefully selected the most powerful and strategically positioned Board of Directors for U.S.-India related matters. These members serve as both prominent business leaders and global influencers with an ability to impact international relations and corporate affairs worldwide. Headquartered in Washington, D.C., USISPF has offices in New York, Silicon Valley, Mumbai, and New Delhi.